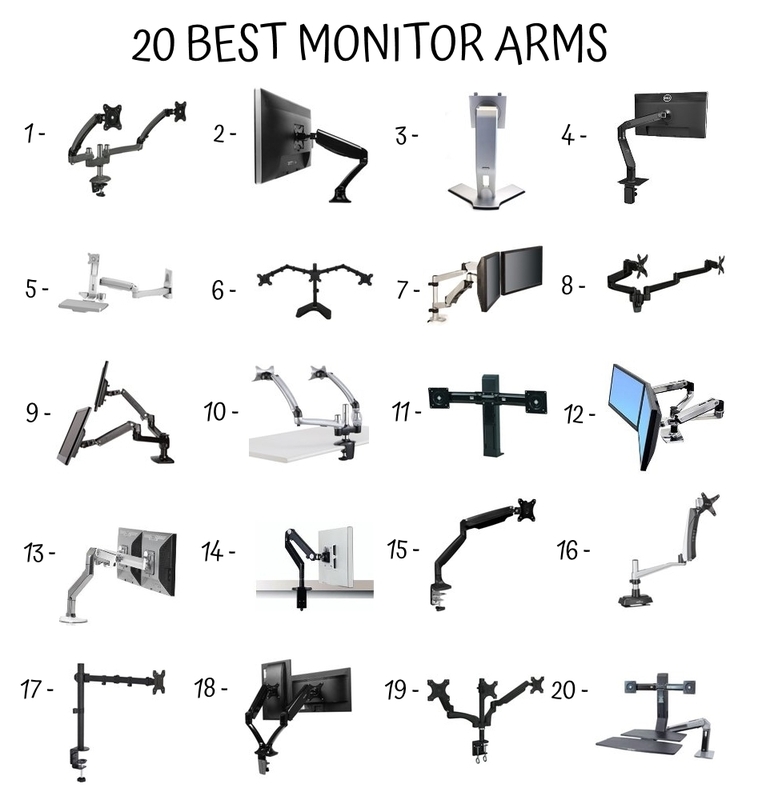 When selecting a monitor arm you will need to consider the weight of your monitor to ensure you are selecting a mount that is appropriate for your workspace. 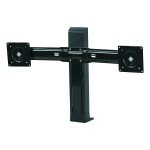 When reviewing monitor arm options, you will see the weight capacity listed in the specifications. 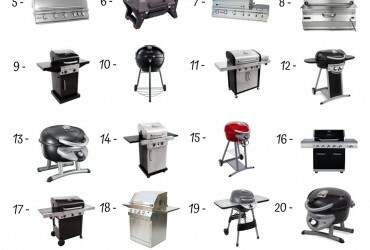 How many monitors do you use? 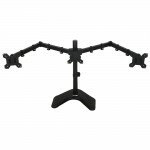 You will need to make sure the monitor arm mount you choose will be able to accommodate all of your monitors. 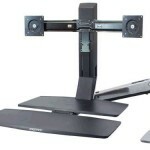 Lastly, you will want to determine the depth of your desk so you know how long your monitor arms will need to be. 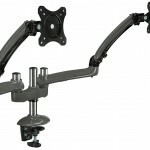 How Will the Monitor Arm Mount Attach to My Desk? 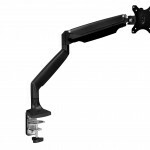 If you choose a desmonitor-mounting-for-After-Effectsk-mounting monitor arm, many models come in either a grommet or c-clamp version. 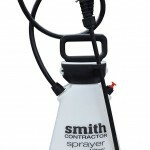 The c-clamp is the most popular version because it attaches to the back of your desk without the need for you to drill any holes into your workspace. If you choose the c-clamp version you will want to ensure that your desk has a deep enough lip so the clamp can attach properly to your desk. If your desk will not allow for a c-clamp, then you will need a grommet mount. 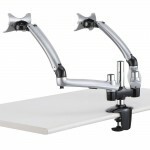 Grommet mounts need to be mounted through a hole in your workstation surface. Some desks come with a pre-made grommet hole, but if yours did not, then you may need to permanently modify your desk. 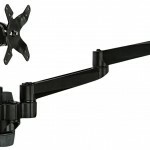 Some monitor mounts use a universal mounting system, eliminating the need to choose between a c-clamp or grommet mount. 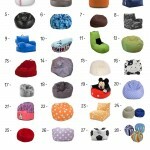 Will I Need Additional Accessories? With your monitors up higher you will have a clearer view of all of the cords that tend to bunch toward the back of your desk. 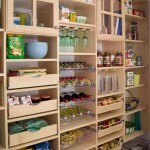 But you can contain all of your cords with a cable management system that easily installs under your desk. Once your monitor is mounted to the appropriate height you may also discover that a keyboard tray may be needed to keep your keyboard and mouse at the correct height and allow for an ergonomically sound workstation. 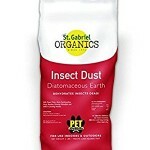 This will minimize the physical strain on your body. 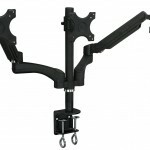 Spring mounts attach to your workspace and stabilize your computer monitor at the height you prefer. 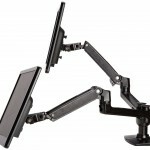 These monitor arms allow for easy adjustment depending on the needs of the user and adapt easily for multiple users. 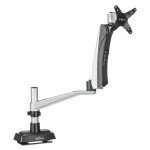 Spring mounts also save valuable space by lifting your monitor off of your desk allowing you more room to work. 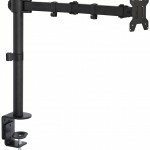 Post mounts are similar to spring mounts in that they also attach to your workspace and allow you to place your monitor at your preferred height. 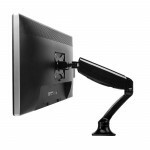 These monitors adjust easily between users and are easily adaptable to fit dual or multiple monitor arms from a single column. Using these arms will save workspace, and both these and the spring mounts work well with available keyboard tray options. 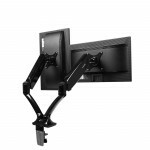 Wall mounted monitor arms maximize space and efficiency. 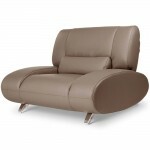 They are often used in healthcare applications because they work well in high traffic areas. 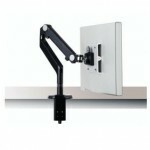 Not only do these monitor arms save space, they allow convenient access to patient or customer data. 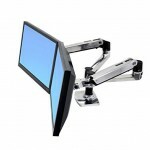 These monitor arms can also be used in other settings, especially if desks have limited workspace. 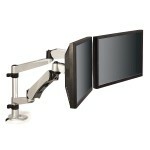 Rail mounts are a great choice if you need to keep an eye on multiple monitors at your workstation. Single or multiple rail options allow you to organize your monitors for optimal viewing without taking up a lot of space. 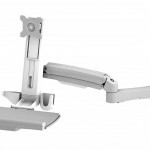 Rail mounts are popular in healthcare, financial and security settings. Laptop mounts can help you create an ergonomic workspace. 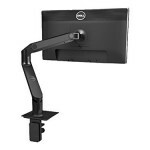 These mounts allow you to place your monitor at a height that is easily viewable and alleviates strain on your body. A keyboard and mouse can then be placed on your workspace, allowing you to work efficiently. 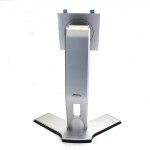 Laptop mounts save space, allow you to move your laptop out of the way when it is not being used, and are easily adjustable for multiple users. 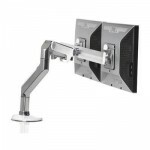 Mounts that allow for an additional external monitor to be used next to your laptop are also available. 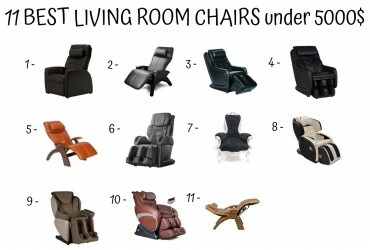 Previous Article A Guide for the Price Savvy Living Room Decorator!